Prue Greentree is the founder of GreenTree Goodness "GTG" which has been evolving organically since 2011. We are a team of people who inspire each other and COMPLIMENT each other to bring out the best in ourselves. Prue is passionate about yoga, how it can be used to enhance our well-being and how it can be adapted to everyone’s needs ensuring they respect the journey their body has been on, regardless of age or level of fitness. Prue grew up near Byron Bay, Australia, and was first introduced to yoga at school when she was 15. She has practiced many different styles of yoga throughout her life and is a 500 RYT, teaching Ashtanga, Power Yoga, Hot Yoga, Hatha, Pregnancy and Post-Natal Yoga as well as Pranayama, Meditation and Yoga Nidra. 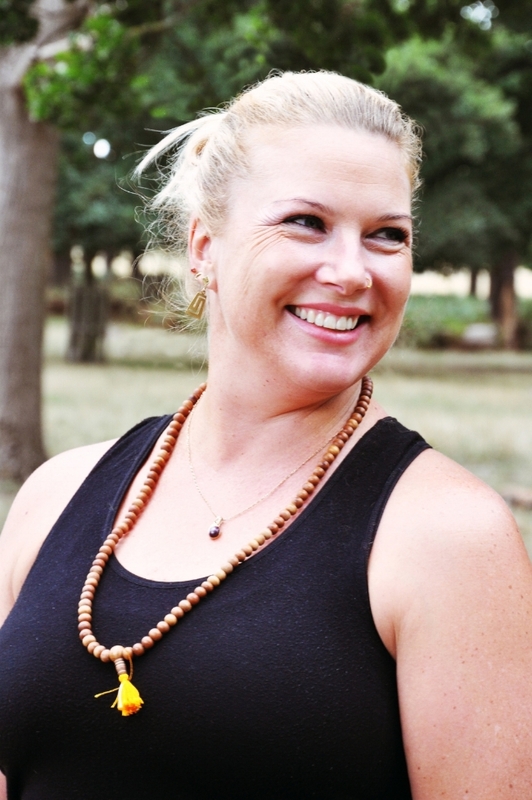 She has a strong attention to detail when it comes to the alignment of the body in asanas, she is a hands on yoga teacher who takes you deeper into your practice whilst teaching with a sense of humour. Her classes are a combination of traditional yogic principals, yoga philosophy and passion. Cassie completed her 200 hour Vinyasa training with The Sacred Fig in beautiful Bali, bringing inspiration from this magical place to her classes in London. When you join Cassie on the mat you can expect creative fluid sequencing with meditation, pranayama and a spirit of playfulness. Yoga became a part of Cassie's life whilst working within the social media industry. The practice helped her to switch off from the notifications and reminded her to live each moment more mindfully. She hopes to inspire others who may also be in need of a digital detox - through retreats, workshops and classes. Cassie has practiced many styles over the years and has a real love for Vinyasa, Acro, Yin and Yoga Nidra. When she's not standing on her head you'll find her in her hometown of Richmond. Spending lots of time out in nature, admiring the cacti at nearby Kew Gardens and cooking up healthy feasts in her kitchen.